Socks. These nifty feet protectors and all around comfort capsules are essential to a trail runner’s gear kit. 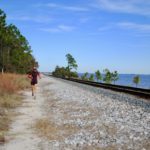 Many of us have experienced running without socks, whether it was because we simply forgot to pack them, or because we simply forgot to pack toilet paper…Regardless of why you were sock-less, we can all agree that multiple miles (or hours) without socks guarantees blisters, discomfort, or the loss of skin. Now that we’ve reminded you about the importance of socks (and toilet paper), we wanted to provide you with a comprehensive guide of brands paving the way in running specific socks. 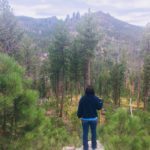 We asked them about their heritage, what makes them unique, sustainability practices, and their best selling product. 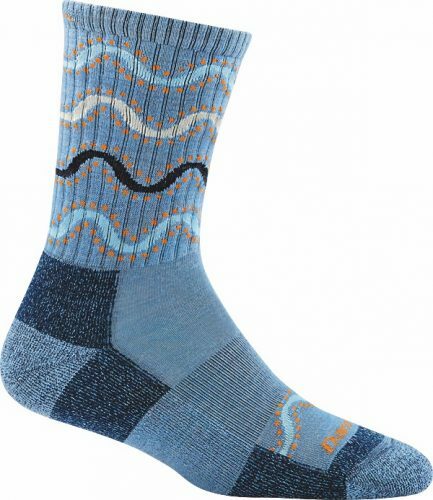 After bulking up on this sock beta, you will be a bonafide aficionado with the most fortunate feet on the trails. 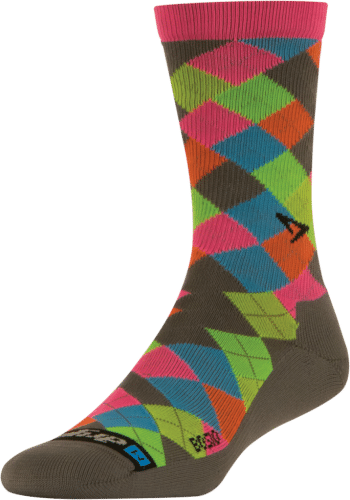 How did Smartwool get started, how long have you been in the sock biz? 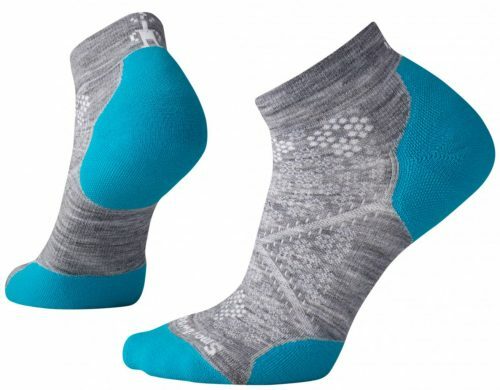 Smartwool was founded in 1994. We have been in the business for 24 years and we continue to grow. We launched lifestyle socks and baselayers in the early 2000’s. Since then we have grown into a full apparel company from underwear to baselayers to midlayers to a full line of everyday apparel. Next year is our 25th anniversary!! What makes your products unique as compared to other brands? Where do we start? First off, we pioneered the merino wool sock industry. We have a long heritage of problem solving for the feet and what makes them most comfortable. Our lead sock developer in Chattanooga, TN is a fifth-generation sock maker and is a certified sock geek. Beyond that it’s what we do with the fiber – we push the boundaries of merino wool to create smarter, more capable products. We have any number of technologies we have created to help solve comfort issues of the foot: fit systems, mesh ventilation zones, gender specific designs, targeted cushioning, compression, virtually seamless toes, Achilles straps and more. And then there’s simply the merino wool fiber which we call Mother Nature’s original performance fiber. It does everything today’s fibers are attempting to do: moisture management, “wicking” sweat, no stink, and temperature regulation to name just a few. Do you use any sustainable practices in manufacturing? Yes. 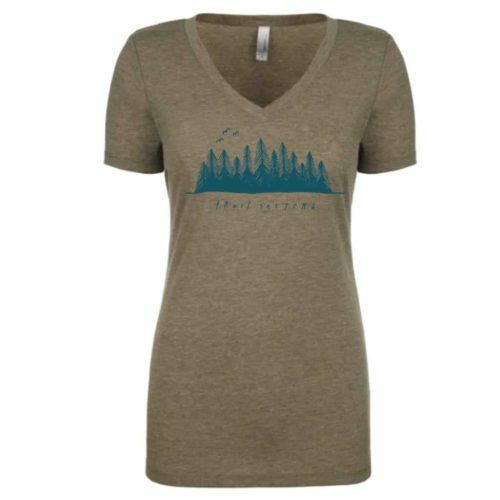 Our goal is to be the global leader in sustainable apparel for outdoor lifestyle. We use ZQ wool which provides a third party accreditation that demonstrates our wool comes from only those growers who utilize best management practices for land management, animal welfare, and worker’s rights. What is your best seller, and why? PhD Run Light Elites. These socks are so incredibly comfortable. They have our targeted cushioning for ultimate shock absorption without too much bulk, virtually seamless toes for no toe chaff or blisters, mesh venting zones to increase foot breathability and mitigate blisters, our 4 Degree Elite Fit System for an extraordinary fit – not too snug or loose, and they have Indestructawool durability technology, so these socks won’t wear out before you do! It’s a lot in a very little package!! 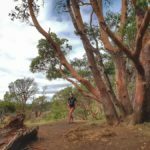 Any other interesting info you’d like to share? YES! 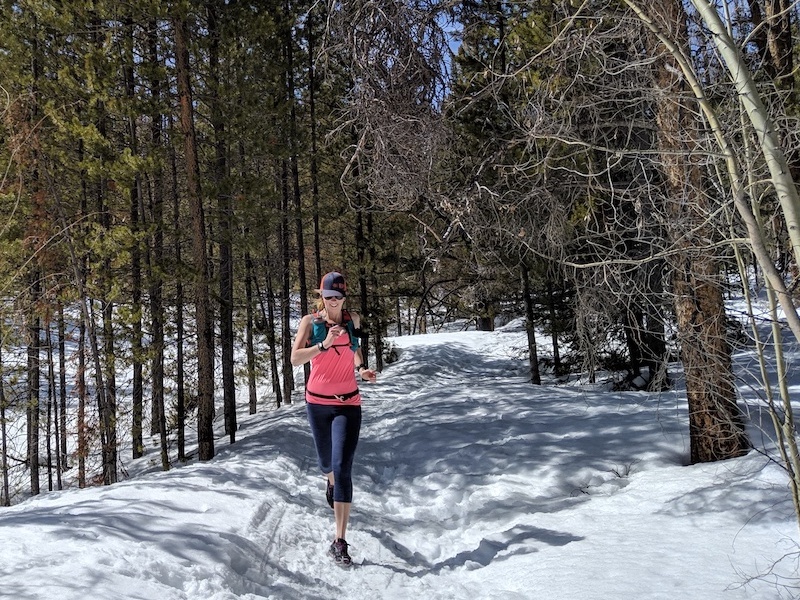 We have an amazing team of run athletes who support our brand, test our products, and inspire us personally, as well as with our product design development. We are fortunate to have such amazing people pushing our products. 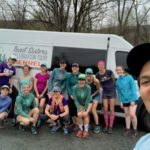 We also have a TON of Smartwool employees who are avid and recreational runners with distances ranging from 5ks all the way up to 100-milers and beyond. 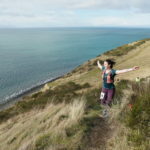 For some of us running is a pillar within our lives, and for other it’s how they keep in shape for their activities. My point being is that products don’t make it to the stores until they have passed all testing by athletes and employees. 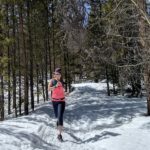 How did Swiftwick get started, how long have you been in the sock biz? 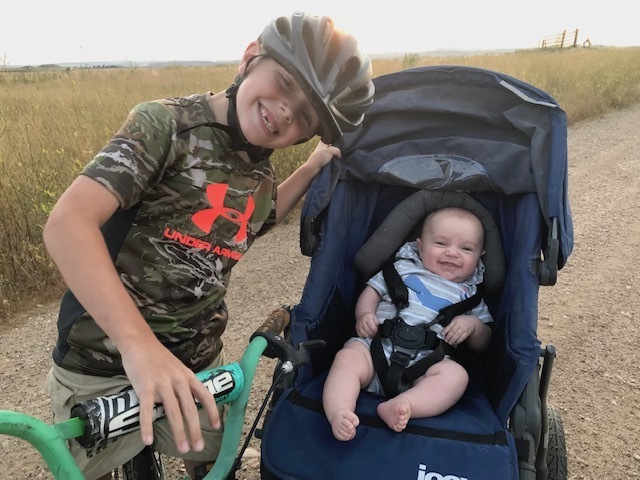 The original Swiftwick socks were conceived and developed by a mountain bike racer in 2008 seeking a better product for his team. Early product seeding was done around the pits and campfires of a 12-hour mountain bike race. Swiftwick is made entirely in the USA, something we are really proud of. 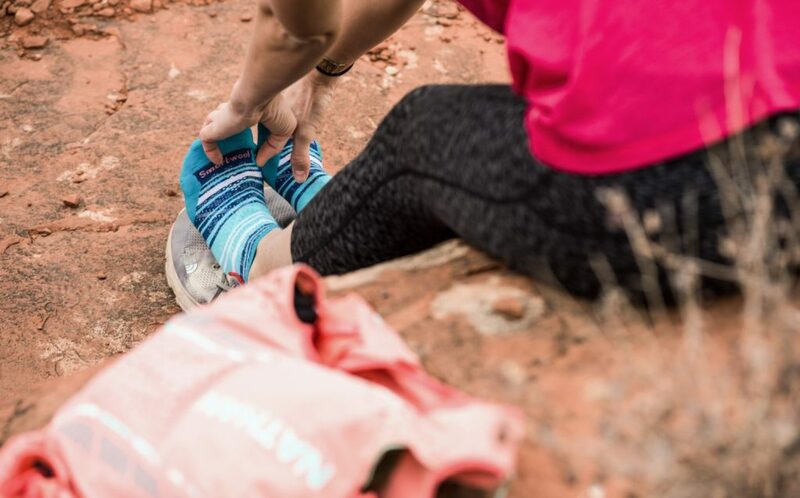 Our socks are incredibly durable, which is something its competitors have struggled with, and they also wick moisture better than any sock on the market. The secret sauce here is olefin, a synthetic fiber that has amazing properties. It’s strong, resilient, and wicks and dries lightning fast. Each sock is crafted with our Contoured Compression® Fit and Fiber FirstTM Moisture Wicking technologies to provide uncompromised blister-free performance. Contoured Compression® Fit is designed to support every hill and valley of your foot. A superior fit means no excess material to bunch in your shoe, no voids that can lead to blisters. It also means staying in contact with your skin to help wick away moisture using our Fiber FirstTM Moisture Wicking. High quality fibers and class-leading knit density ensure a great fit out of the package, hours into a race, and for years to come. Absolutely. 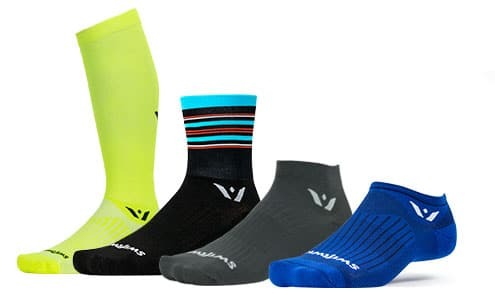 Swiftwick is committed to durability, which reduces the need for consumption. 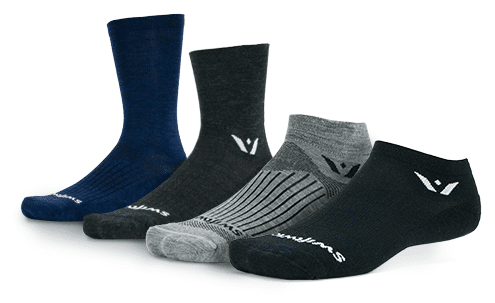 Swiftwick makes all socks in the USA, using domestically sourced materials when possible. This reduces garment miles, consuming less transportation resources before and after manufacturing. 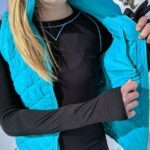 SW uses merino, a naturally sustainable material, and olefin, which requires less energy to produce and generates less waste than most synthetic materials. SW recycles scrap materials into secondary products to reduce our waste stream. Much of our scrap yarn is repurposed into non-woven blankets for those in need. The Aspire in a no-show cuff height. It’s the thinnest and most compressive sock we make. Swiftwick offers a best sock guarantee—if you’re unhappy with any SW product, reach out to us and we will take care of you. How did Balega get started, how long have you been in the sock biz? Balega was started 15 years ago. We were operating in the Southern Hemisphere and needed to balance our business. Run is what we knew, the US market at the time was receptive to something new, and we were seen as innovators. Combination of timing, great product and a different business model committed to community and a give back program, all principles that we still strive to live by. Balega is designed and crafted specifically for runners and walkers. Our design philosophy is primarily about fit and function, followed by an element of fashionability. The difference with Balega is how it is crafted, every pair is hand inspected and washed before it is packaged, the toe seams are all seamless, our yarns are specifically created to meet performance standards….the difference is in every detail. Absolutely, we source materials from suppliers who have a conscience, we recycle wash water, we use recycled board in our packaging, we have stringent waste yarn recovery programs, and above all we encourage the people who make our product to develop a conscience when it comes to recycling and sustainability. Our Hidden Comfort still dominates, we have continued to tweak away at improvements but it is beyond question the most comfortable sock out there. Fine needle count creates an almost velvet like plushness without compromising moisture management performance. Our “Blister Resist” offering in the natural fibre category is resonating with our customers at a pace. Mohair as a fiber is not new but it’s performance properties have in our opinion, never been properly exposed. It is truly a great fiber, soft to the hand, durable, great thermos regulating properties and a natural anti microbial. It is sustainable and its processing has minimal negative impacts on the environment. 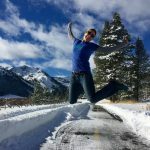 How did Injinji get started, how long have you been in the sock biz? Injinji started making toesocks in 1999 when our founders realized a need for better running socks, particularly for ultra runners. 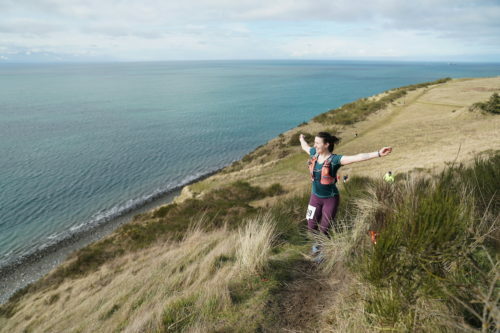 The mileage that ultra runners endure creates a toll on their feet. While there have been great strides in footwear, sock options were pretty limited. Injinji’s patented five toe technology are anatomically designed for your foot, with individual sleeves for each toe which allows the toes to splay naturally and align properly. Toesocks reduce friction between your toes helping to prevent blisters while utilizing the entire foot (and toes), no matter the activity. As a company, we have always strived to improve the durability of our socks to make each pair last longer. Additionally, any unused material or wastage in the manufacturing process is recycled. 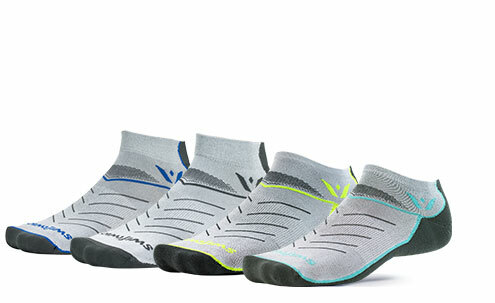 The best selling sock is the Run Lightweight No-Show and the Women’s Run Lightweight No-Show. 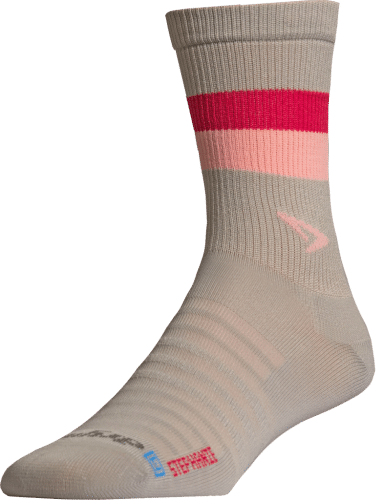 The fiber construction and design details are the same on both socks, the women’s is sized appropriately for a narrower profile. 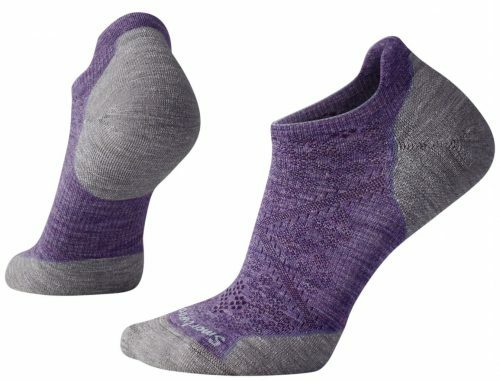 The sock is constructed to be light and breathable, while providing blister prevention and a heel tab to prevent chaffing. Injinji recently launched its first non-toesock, the Hiker geared towards hikers and backpackers. The Hiker is intended to be worn with our Liner but can also be worn as a standalone sock. How did Stance get started, how long have you been in the sock biz? The founders of Stance saw a category that had been ignored, taken for granted, and dismissed. By seeing that gap, we have been able to turn socks into one of the world’s most exciting accessories in less than seven years. By creating life into something that had been overlooked, we ignited a movement of art and self-expression that has drawn athletes, performers, and iconic cultural influencers to the brand. By underpinning our creative roots with a relentless focus on technical innovation, we’ve ensured that Stance socks are now found on the feet of those who dare to be different. In many of our performance products, the packaging is constructed of 99.9% of recycled materials. We are aiming to implement this brand-wide in 2019. 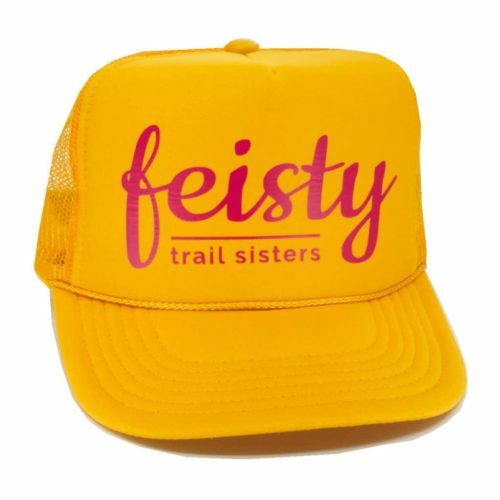 Our Women’s Run Tabs sell best as they are incredibly versatile while also being technically superior to competing brands. In addition, we have just launched our Feel360 product – a new technology that allows our socks to be: fresh, dry, and durable. How did Feetures get started, how long have you been in the sock biz? Feetures was launched in 2002 by founder Hugh Gaither. Hugh had spent a number of years in the hosiery business and launched Feetures due to a belief that a better running sock could be made than was currently available on the market. All Feetures socks are built with moisture wicking synthetic/merino fibers and a seamless toe to avoid bulky stitching that can lead to blisters. However, what makes Feetures unique is the patented targeted compression in the arch. The compression lifts and supports the foot to provide optimal cushion and support to the foot for any challenge. The Feetures best seller is the elite no show line, available in three cushion levels – ultralight, light and max cushion. Feetures recently launched an everyday collection in addition to their run line. 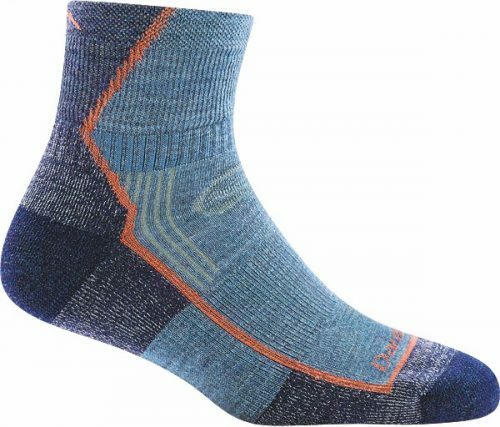 The socks are built with the same technology of the running category, but with styles appropriate for casual settings. 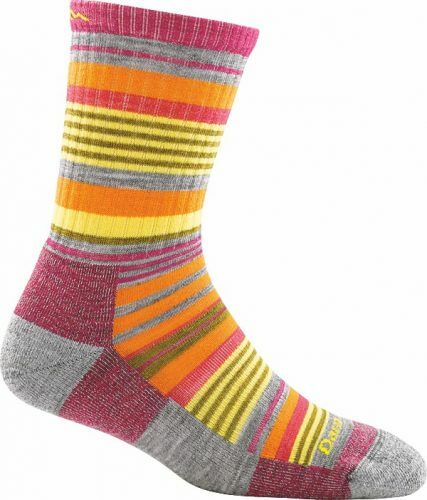 Unique from competing casual socks, the socks are constructed of longer lasting synthetic materials. How did Drymax get started, how long have you been in the sock biz? Drymax was started back in the 90’s as a technology marketed by our then SecondWind Products, Inc. company. If you went into a Footlocker, Just For Feet, Garts, Big 5, etc and bought Shoe Goo, Shoe Cleaners, Insoles, Shoe Laces then you were buying from us. The company sold in 2001 and the technology went dormant for a while. Drymax was reintroduced to the public in 2006 and in its current form. In 2014 after a series of interesting events too long to go through here, the present ownership took back over the brand and technology in its entirety. Drymax is a proprietary two layered technology using a super hydrophobic (water hating) layer against the foot and a super hydrophilic (water loving) layer away from the foot. It acts like a squeegee which mechanically lifts the moisture from the skin and stores it to the outer layer keeping the skin 24 times drier than wicking fibers like wool. Drymax socks often last 2-3 times longer than wool and other wicking yarns. Drymax uses a solution dye process which incorporates the color at the molten stage resulting in no colored byproduct washed into the environment. Speaking of environment, Drymax socks are knit in the USA under strict USA environmental and labor laws. Far and away it’s the Drymax Run Lite Mesh. This sock mixes a perfect blend of plush terry loops under the foot bed and amazing ventilation on top of the foot. The Y Heel seam and rear welt wedge keeps the sock from slipping down. Drymax has the most amazing team of ultra runners. We pride ourselves in putting our everyday socks to the test in the worlds toughest races. Drymax women own the record at UTMB (Rory Bosio), Western States 100 (Ellie Greenwood) and the old Badwater Hot Weather Course (Jamie Donaldson). 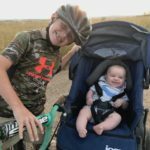 In 2017 the top 5 men in the UROY voting were all Drymax athletes. Our women’s roster includes: Stephanie Howe, Ellie Greenwood, Rory Bosio, Ashley Nordell, Sabrina Little, Liza Howard, Cassie Scallon, Devon Crosby-Helms, Kelsey Claussen, Caroline Boller, Maggie Guterl, Nicole Kaogeropoulos, Joelle Vaught, Jenn Shelton, Kerry Bruxvoort, and Kacie Lickteig. Here is a link to the Drymax athlete’s page. How did Darn Tough get started, how long have you been in the sock biz? For close to 40 years in the small town of Northfield, VT, the Cabot family has been knitting socks. Family-owned and three generations-strong, the Darn Tough brand was started in response to the decline in American-manufactured goods – textiles in particular – in favor of less expensive labor and materials overseas. As the manufacturing industry in the US took a major nose dive, Ric Cabot approached his dad, Marc, with the idea to start a premium outdoor sock brand with a price point reflecting the craftsmanship and superior materials used to knit Darn Tough socks. And that we would have a 100% unconditional lifetime guarantee. Darn Tough Vermont socks are knit to be the most comfortable, durable and best fitting socks out there and the company stands behind that with our Unconditional Lifetime Guarantee. Darn Tough wants to do things right with our 100% Made in USA products. 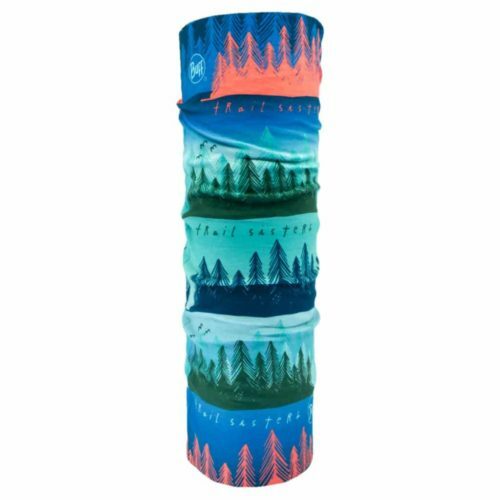 There are faster and cheaper alternatives but for Darn Tough, the only way to do it is the right way and that is in the Sock Capital of the World, Northfield VT. Another unique feature is that Darn Tough not only makes everything 100% in the US, but we also own the entire process – from design to manufacturing to final packaging. It’s all housed in Northfield, and allows for brand oversight of it all. Quality control is paramount, and we trust the process as attested to by their lifetime guarantee. Darn Tough is passionately committed to a path of continuous improvement in every aspect of our business. We have employee led committees that, through meaningful, data-driven initiatives, strive to remove or reduce waste wherever it can be found which directly affects our company’s impact on the environment. The scope of that commitment to improvement also extends to our supply chain where we work with our vendors to ensure our products are made from materials with minimal environmental impact or to optimize our ordering to reduce wasteful and unnecessary transportation. Year after year the 1466, the Hiker Micro Crew Cushion, is the sock of choice for the ultimate hiking excursions. 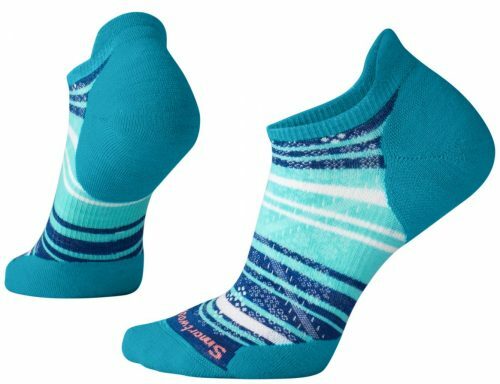 As said by thru-hikers, this is the only rugged hiking sock that stands up to the rigors of the trails. As all our socks, it is Made in USA with an unconditional lifetime guarantee. 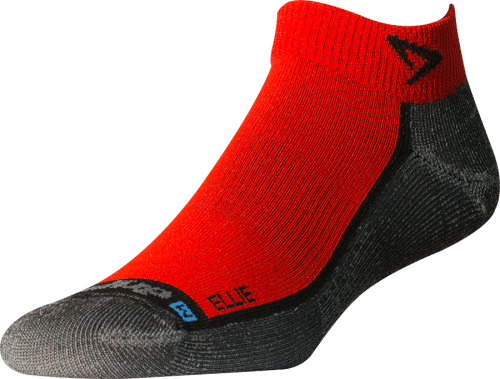 Darn Tough engineers their socks to perform for the specific user and his/her preferred task – so each sock is knit specific to its intended use. That means things like added padding and terry loops in socks where warmth is essential. Or aggressive ribbing and ventilation in socks where users need it. “We have not made our best sock” – the team at Darn Tough truly believes that, and will continue perfecting our approach. 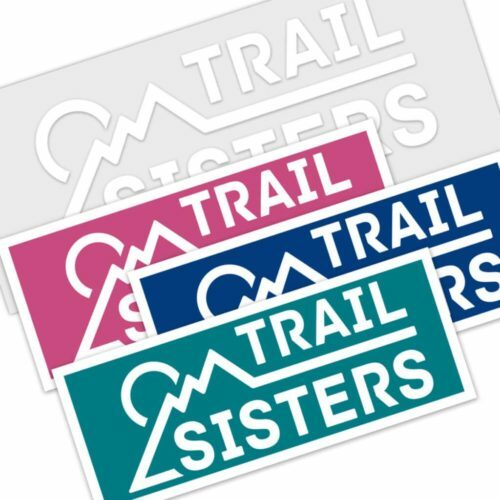 Trail Sisters contributors are a group of inspirational, educational and empowering Women who share a love for the outdoors and trail running. We come from all over and share a bond through our love of the sport. I used to work at a few different running stores on the side for fun. So needless to say, I have multiple pairs of socks and brands. With that said, I am a Drymax girl only because they genuinely last a long time AND when I emailed them about a new pair developing a hole within two runs .. they responded immediately and remedied the problem asap. Love their customer service and loyalty.